A royal insider has opened up about why the Queen will never abdicate in favour of her son Prince Charles, as she’s keen to ‘ride the wave’ of popularity that younger family members have brought to the monarchy. Speaking to Yahoo News’ series The Royal Box True Royalty TV editor in chief and co-founder and award-winning documentary filmmaker, Nick Bullen, opened up about his years working closely with and observing the royal family. 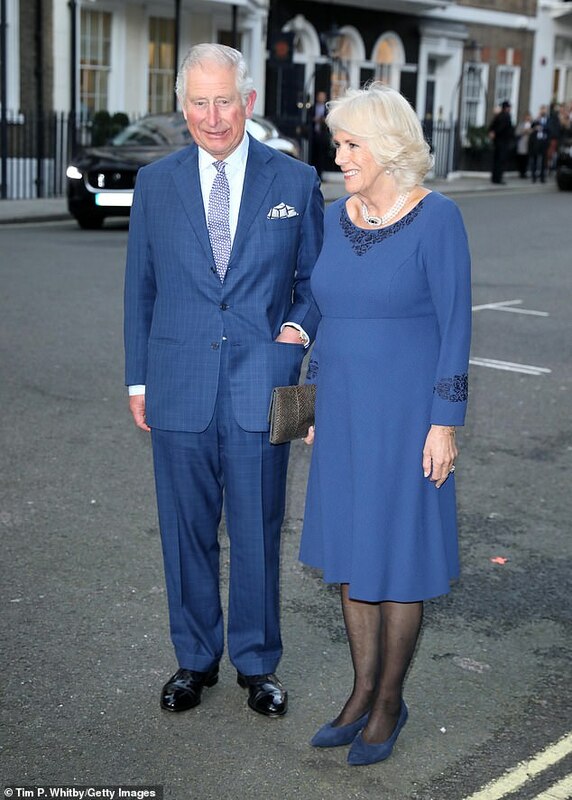 After producing countless programmes about the royals, including Ant and Dec’s 2015 TV documentary with Prince Charles, Nick is firmly of the opinion that ‘abdication will never happen’ – and not just because of her incredible sense of duty. ‘I think the Queen sees what those boys and their wives bring, I also wonder whether she even throws forward to the great grandchildren,’ he explained. Nick said that Prince Charles is more than ready to become King, but believes the royal could easily be 80-years-old by the time it happens. The “a word” is a really dirty word at the palace. Many people say becoming the King is what ultimately killed her father. ‘Her mother lived to 101. 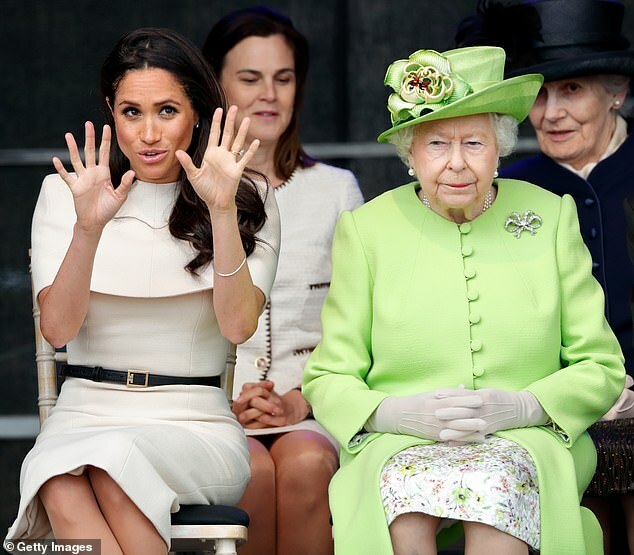 The Queen is there for the long run…she could live for at least another 10 years. In 1936 Edward VIII ascended the throne after the death of his father George V. He made clear his intentions to marry his America mistress Wallis Simpson as soon as her second divorce came through. It caused a national scandal and the church of England decreed he couldn’t marry a divorcee with two living former husbands. 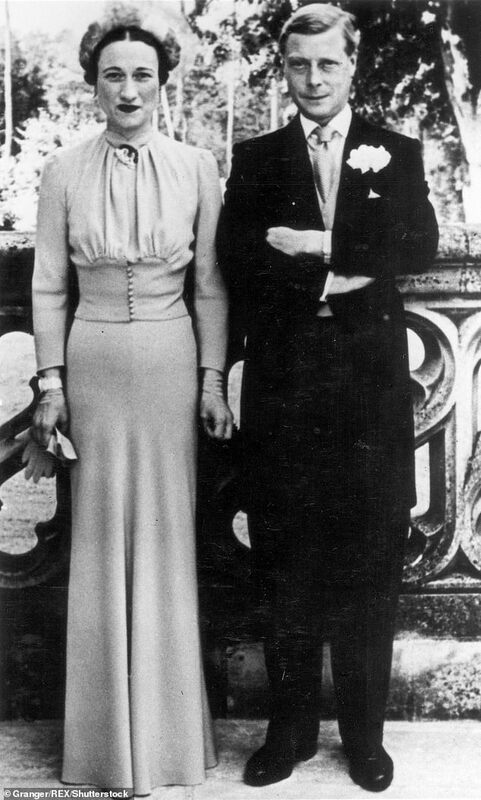 Wallis went to live in exile in France to escape the pressure, and in December 1936 Edward abdicated so they could marry. His brother George VI, the Queen’s father, ascended the throne and reigned for 16 years until his death at the age of 56 in 1952. Last year, palace sources indicated that plans were afoot which, if implemented, would see Charles appointed King in all but name. the Queen has told her inner circle that, if she is still on the throne at the age of 95, she will ask for a piece of legislation called the Regency Act to come into force – granting her eldest son full power to reign even while she still lives. 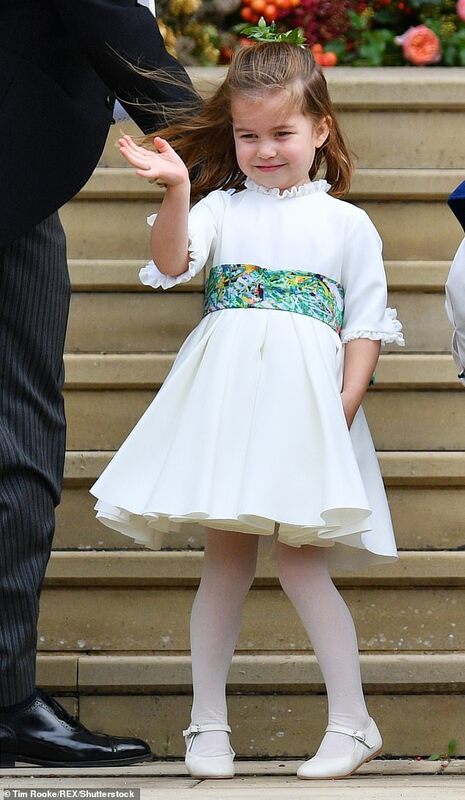 In 2017, Charles was appointed the Queen’s successor as Head of the Commonwealth and she has been increasingly handing over patronages and royal duties to younger family members in recent years. Click the LIKE button below!